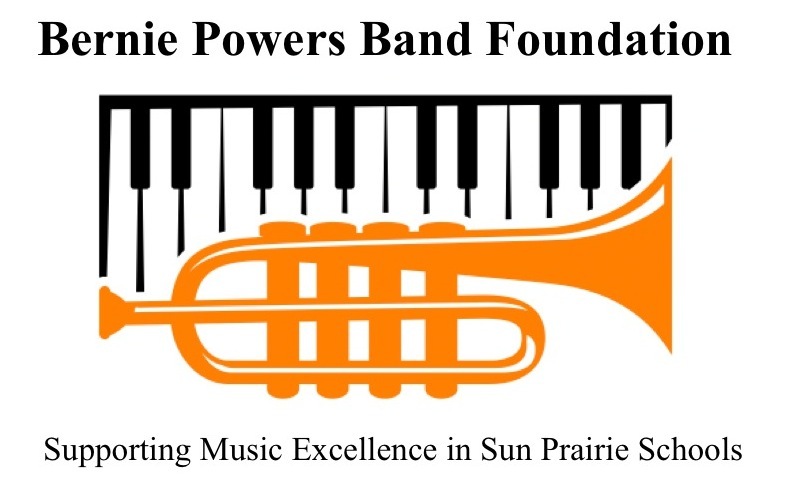 The mission of the Bernie Powers Band Foundation is to help preserve, promote, and maintain the excellent music programs of the Sun Prairie Area School District. On July 15th 2002, the Sun Prairie Band Boosters created the Sun Prairie Band Foundation, a separate non-profit, 501(c)3 organization dedicated to ensuring the long-term success of band music education in the Sun Prairie Area School District. The Foundation aspires to encourage private donations and bequests that will be used for special programs and scholarship needs that go beyond the normal operating expenses of the Band Booster organization. 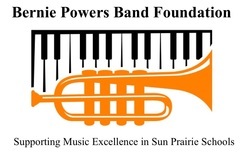 On June 30, 2004, on the occasion of Bernie Powers' retirement from teaching band at Sun Prairie High School, the Sun Prairie Band Foundation changed its name to the Bernie Powers Band Foundation in honor of Mr. Powers' distinguished 26-year career as an accomplished educator, dynamic band director, and inspiring mentor to hundreds of students in Sun Prairie. Bernie Powers consistently taught the values and behaviors of respect, hard work, self-discipline, leadership, acceptance and quest for personal excellence. Bernie Powers’ mission as a teacher will serve as inspiration and has become the mission of this foundation.